Rediscover your music with powerful sound and rich bass. 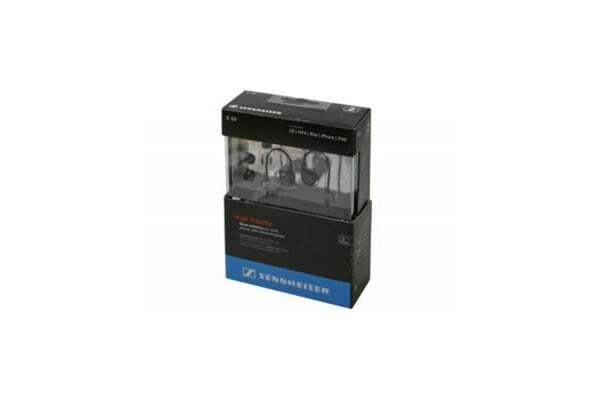 The Sennheiser IE 60 In-Ear Earphones pack a punch with dynamic drivers and powerful neodymium magnets to deliver high-fidelity sound, outstanding bass response and noise-isolation. 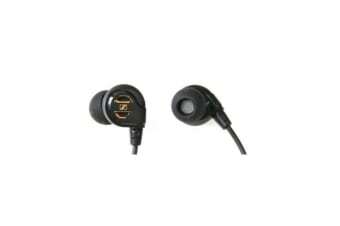 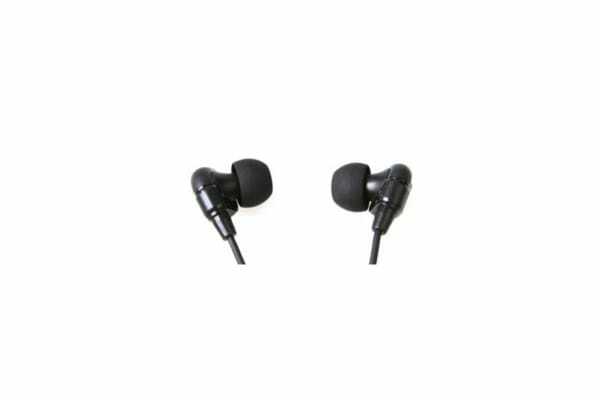 Designed for robustness, the IE 60 earphones have durable housing and tough cables, equipped with a protective case.